Summer is at it’s absolute HOTTEST. Phew! It’s even bright, sunny, and in the 80’s here in Seattle (from where I currently sit writing this post.) That being said, it’s time for some refreshing drinks that require little to no effort. 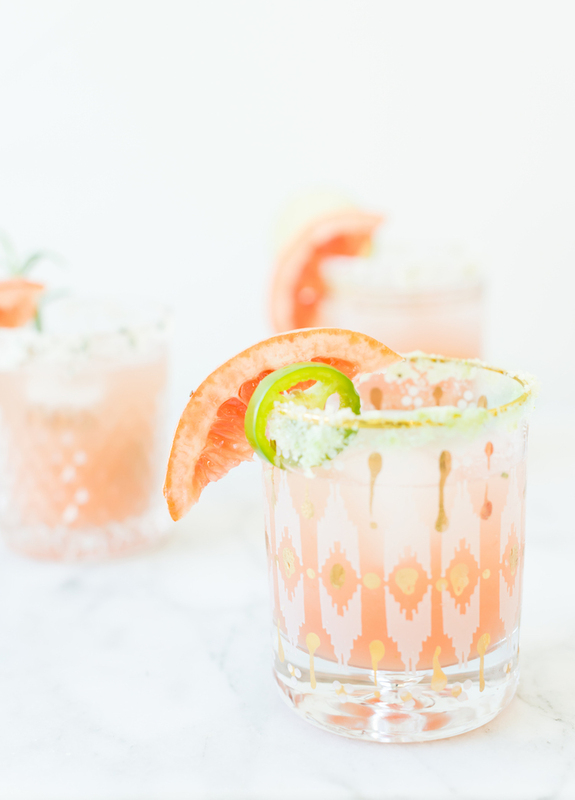 The tart, boozy Greyhound cocktail is your best friend during these times, ya’ll! If you have never had a Greyhound, it is one of the easiest drinks to make. 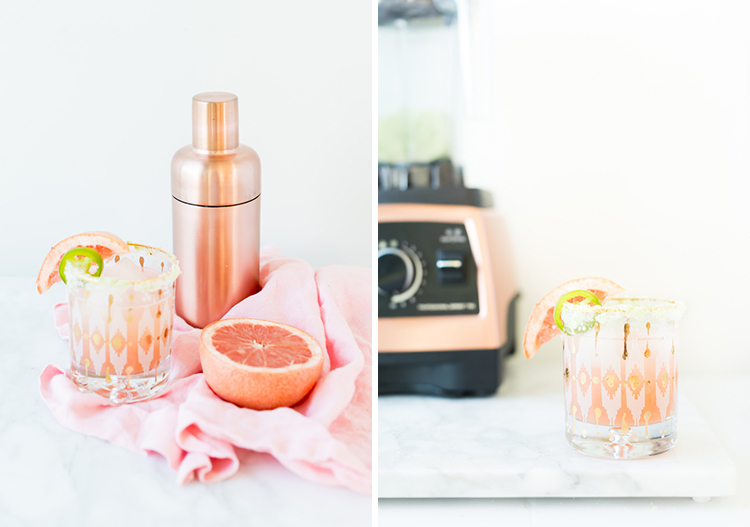 Vodka + fresh grapefruit juice. DONE. Seriously it’s that easy! But can it be improved upon? You betcha! 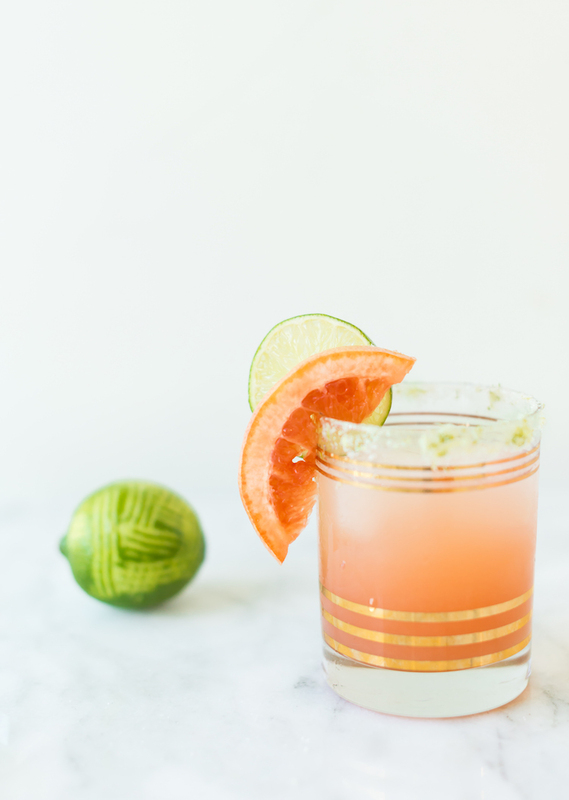 Adding salt to the rim makes it a Salty Dog (oh how I love drink puns!) It is a refreshing drink that is a thirst quenching tipple. 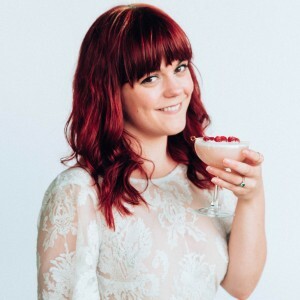 Switching the vodka out with botanical gin and you have the makings of a darn fine cocktail with minimal effort! 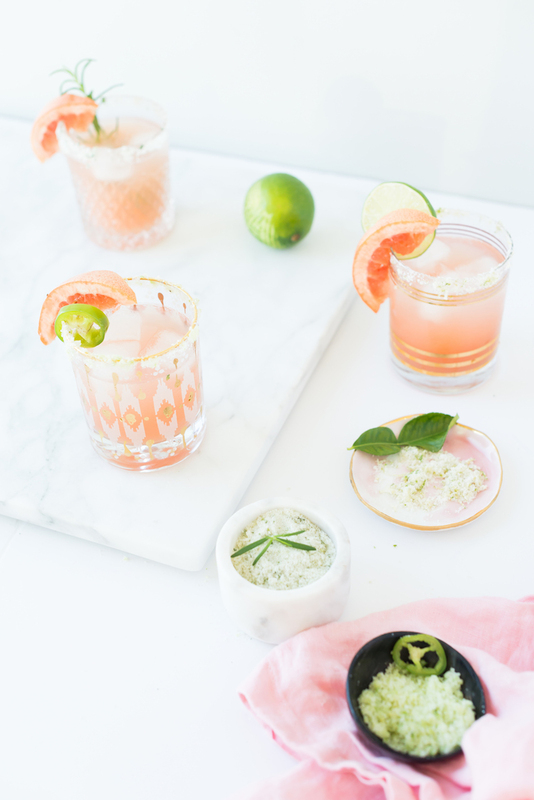 Don’t skimp when it comes to the fresh grapefruit juice here. 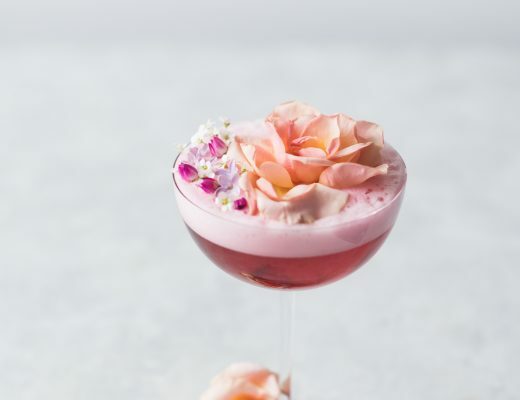 I preach fresh is best, but it is especially key when there are only a couple of ingredients in a drink- quality + freshness is really important. It really makes a simple drink shine! 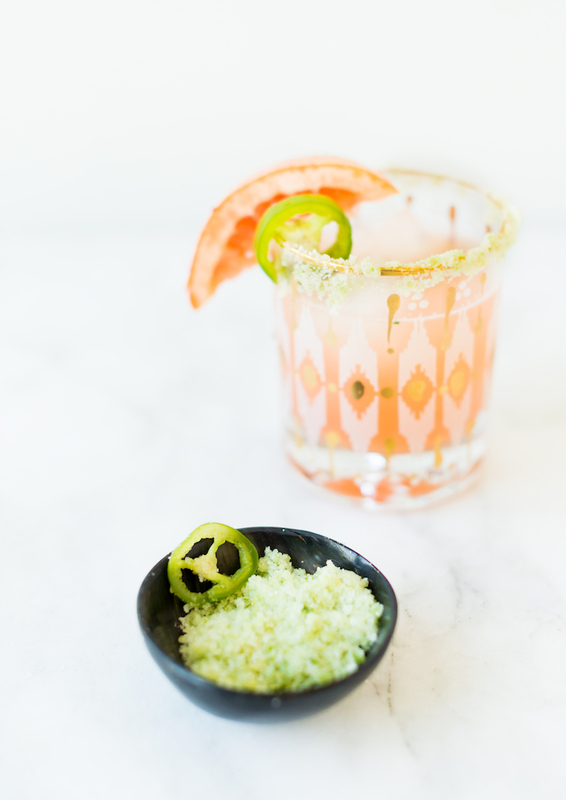 To mix things up a bit, flavored salts can be used for the salt rim to change the flavor profile a bit. 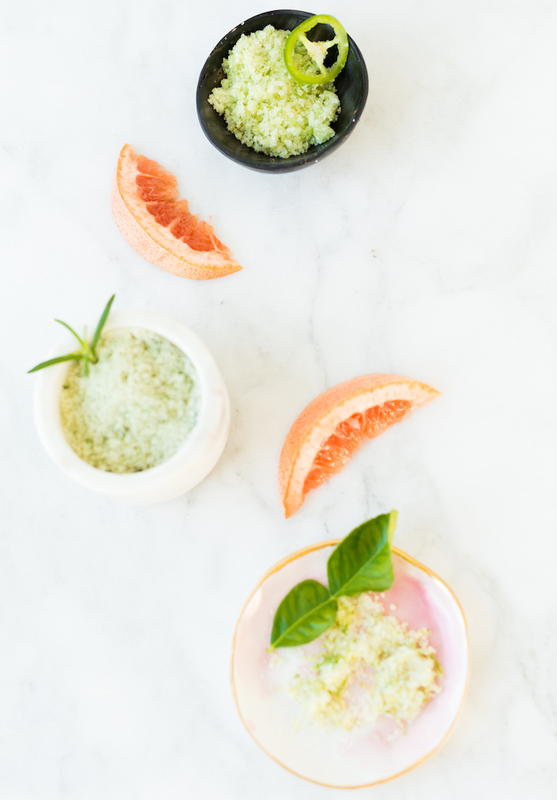 And did I mention, flavored salts are super easy to make? They can be customized to everyones flavor preferences which means it’s great for a party. 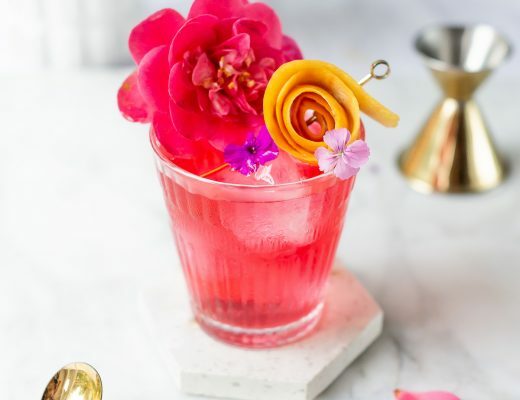 You can serve one or a few custom cocktails at a party and guests can choose what flavor salt they are feeling like. 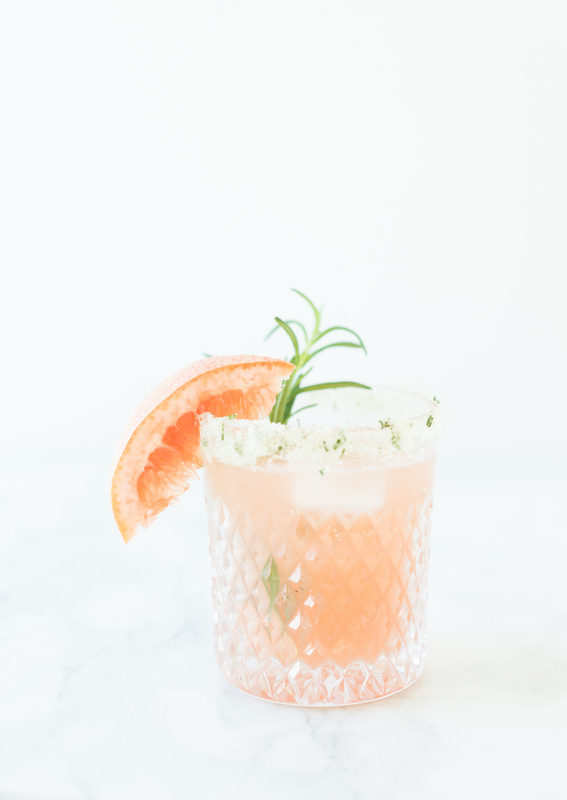 In this case, I chose jalapeño, lime + rosemary salts to add to the drinks which all pair phenomenally with the grapefruit and gin. Jalapeño adds some spice, while lime adds a citrusy zing + rosemary adds a lovely earthy flavor. YUM. I might even try mixing all of them together for my next round! 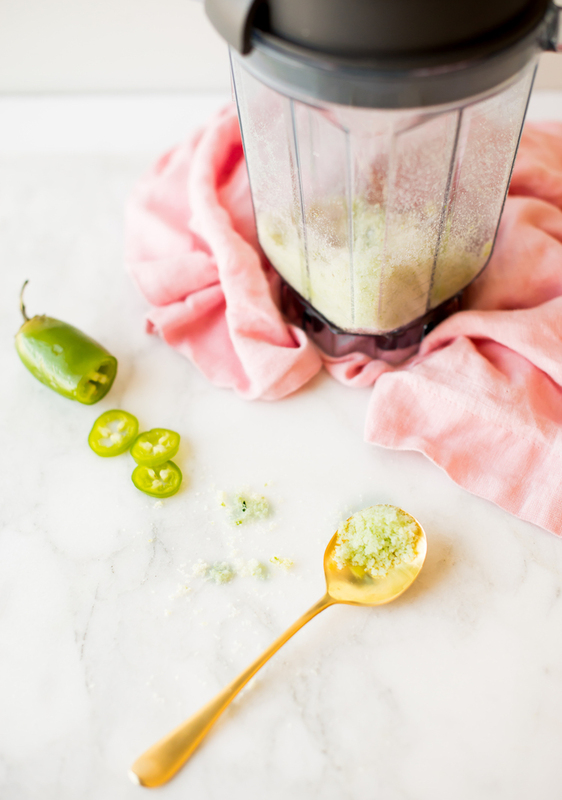 You can use a mortar and pestel that takes a bit of grinding to create the salts or simply use a Vitamix. Throw in your ingredients into the dry grain container (not just for grains, my friends!) a few pulses and you have your own flavored salt for cocktail rims! I did say we were going for easy peasy, didn’t I? I keep fresh herbs on hand at all times for cocktail and garnishes. 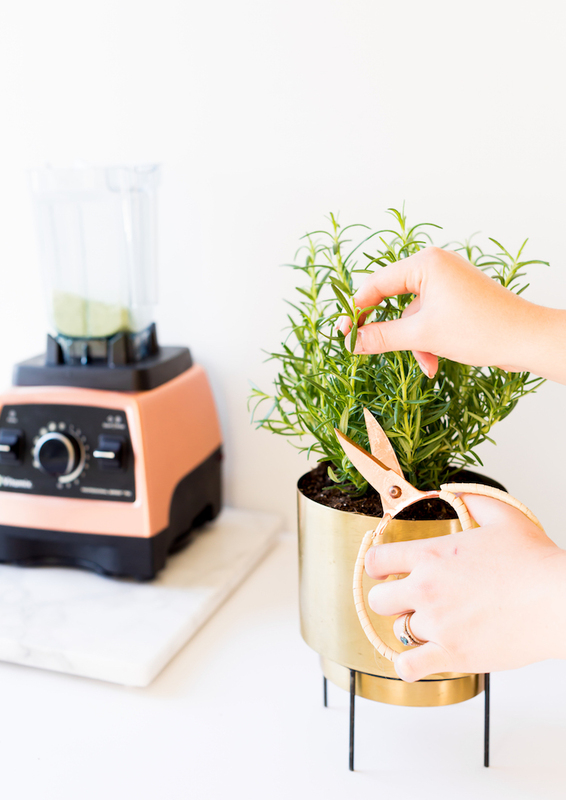 Buying herbs at the store is great, but having planted herbs in the house adds a green touch and insures you’ll have fresh herbs at the ready to snip off for drinks or for making your own salts! Add salt flavor of choice to a plate. Run slice of grapefruit around the rim of a glass. Roll glass in the salt to coat. Add all ingredients except salt and garnish into a shaker with ice. Shake and strain into a rocks glass with ice. 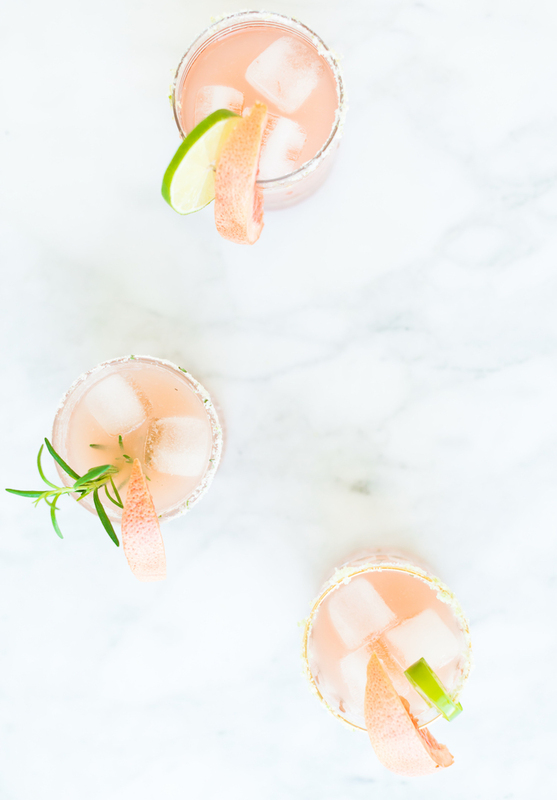 Garnish with grapefruit slice + add garnish with corresponding salt rim. 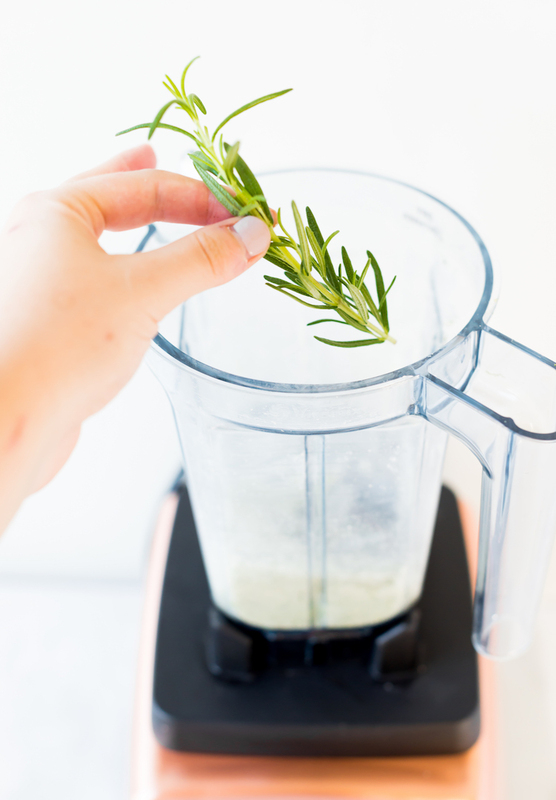 Add ingredients into the Vitamix Grain Blender. Pulse a few times to incorporate. If not fully incorporated, pulse a few more times. 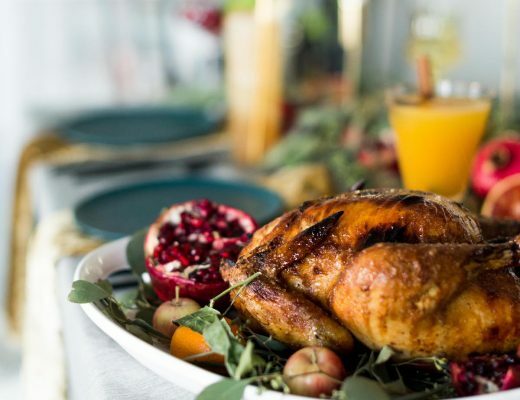 If salt is clumpy from moisture, heat the oven to 200 degrees. Spread salt mixture out on a pan and bake to dry the mixture. Remove from oven and let cool. Store in a sealed container in a dry spot for a few months.